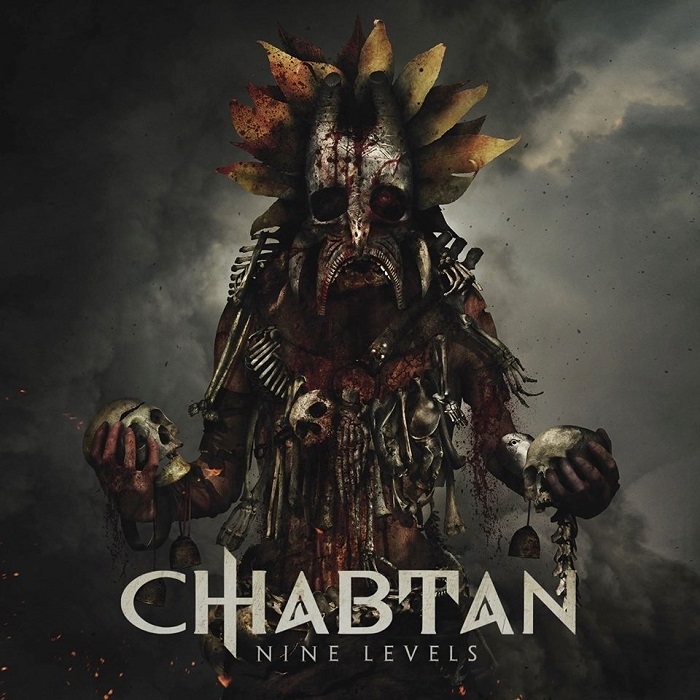 After the first single “Escaping Seven-Death”, French/Maya death metal band Chabtan have released the second one “Never Ending Pain” from their upcoming album “Nine Levels” which will be published in five days via Dark Tunes. We have already written about this, but just in case you missed – read it again! 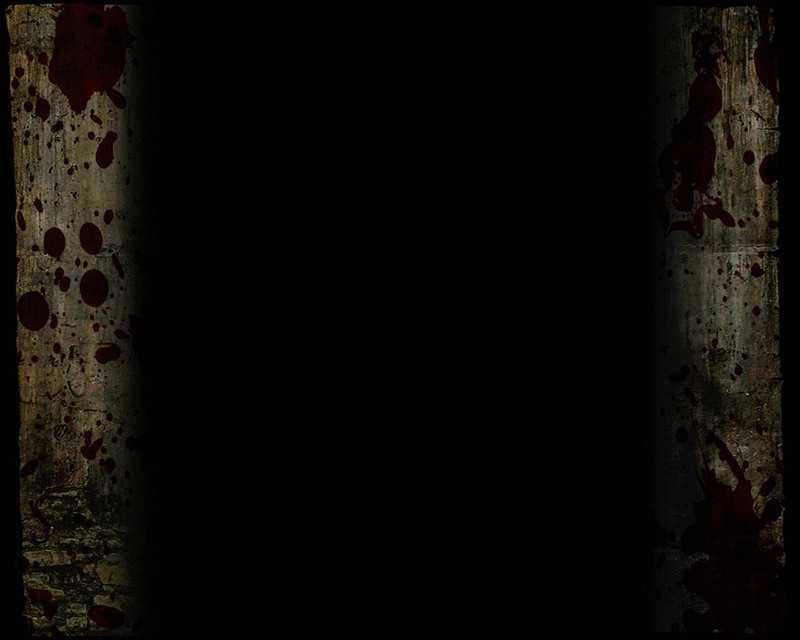 The band was formed in 2011, they draw influences in melodic and modern death metal and introduce a concept based on Mesoamerican mythologies. The Parisian band, composed of Cristofer Rousseau on vocals, Jean-Philippe Porteux and Dimitri Merly on guitars, Laurent Gasperetti on bass and Yanis Bergheul on drums, produced its entirely self made EP “Eleven” in 2013 and offered it for free download. In 2015, the band released their first album “The Kiss Of Coatlicue” which was produced by Fredrik Nordstrom (In Flames, Arch Enemy) and presented it on a European tour on which they were opening for Nile and Suffocation. In 2016, the band welcomed a new drummer Charles Phily (Lutece/Gorgon) and the guys started working on their new album “Nine Levels”, which will be released on April 20th via Deutsch label Dark Tunes. Check out second lyric video “Never Ending Pain” taken from Chabtan’s upcoming album “Nine Levels” and preorder it here.